All electrical work is important and not something to be taken lightly. Put simply, for safety reasons, it should be done by a professional of a high standard. For this reason, Staywired Electrical provides you with a wide range of services, thus ensuring any work that has to be done around your home, office or commercial property gets done right, and right away! 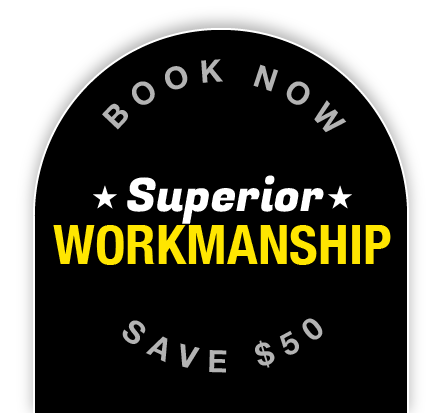 Don’t settle for anything less because you can’t substitute quality and we have the best Kogarah electricians in the area. Staywired Electrical boasts a team of fully licensed, insured and extremely experienced electricians who are at your service for any electrical emergency you are experiencing. Over the years, our team of Kogarah electricians has built an exceptional knowledge base, which makes us the premier choice for anyone in the Sydney area. You can be confident that there is no residential or commercial electrical issue our Kogarah electricians will not be able to cope with. What makes us unique in the industry is the fact that we have an on-call professional who will arrive at your location right away – just dial 02 8315 3260 today! From electrical maintenance, the installation of lights, full home rewiring, bathroom heating, power points and the installation of hot water systems, to electrical wiring and fit-outs for your business, there is no electrical work our Kogarah electricians will not be able to perform. Get in touch with Staywired Electrical now and take advantage of our outstandingly competitive prices. We operate around-the-clock, 7 days a week for your convenience. 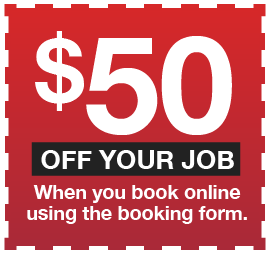 Book Now to Save $50* – Senior Discounts Available. The Kogarah suburb name comes from an Aboriginal word that means ‘rushes’ or ‘place of reeds’. Before this name was settled on when the railway line came during the 1880s, it had also been spelt as ‘Coggera’, ‘Cogerah’ and ‘Kuggerah’. John Townson and James Chandler received land grants in the area when it was first settled and the area was known for providing fruit, vegetables and oysters to the Sydney suburbs. Easy to book and the electrician arrived as promised. No fuss quote and a good job done by a very pleasant chap.